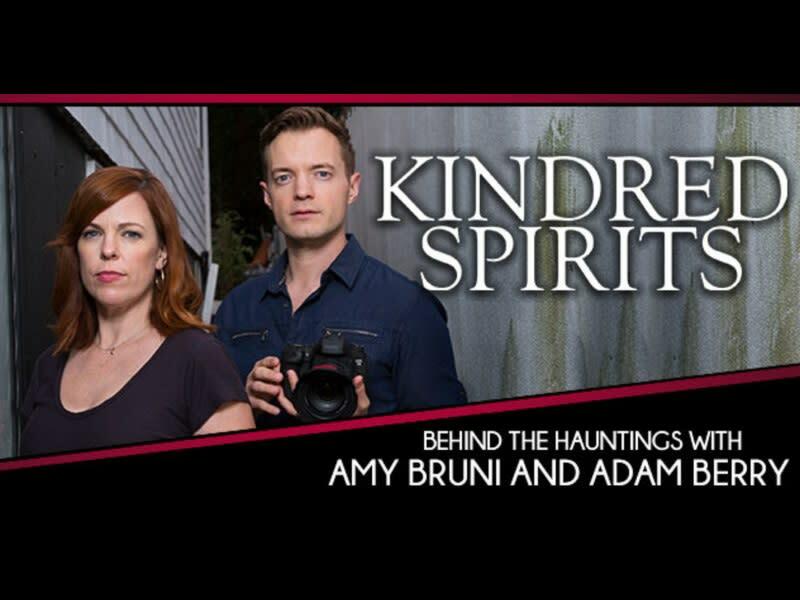 Amy Bruni and Adam Berry, stars and executive producers of Kindred Spirits on the Travel Channel and formally partners on the SYFY channel original series Ghost Hunters, dive deep into their history and adventures as real-life paranormal investigators. 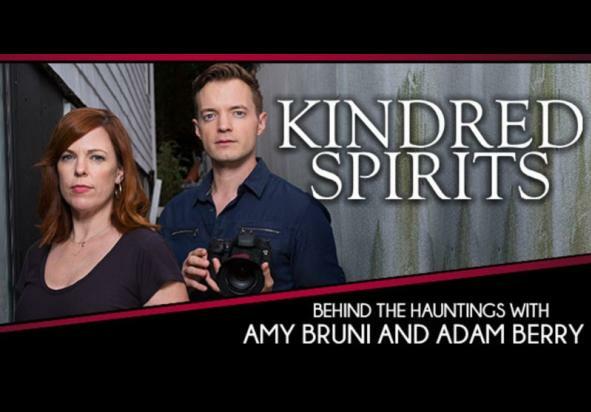 Sharing captivating stories of their own terrifying paranormal encounters, Amy and Adam will shed light on cases they have worked on and reveal intimate behind the scenes accounts of their epic investigations. Also, join these world class ghost hunters in a one on one question and answer session where you will have the chance to ask Amy and Adam about their beginnings, what it takes to be a professional investigator and what gives them the courage to enter some of the most haunted places in the world.